As a part of this year’s major sponsorship of the Taranaki Bulls, Atlas Professionals New Zealand is delighted to announce that the Taranaki Retreat will receive fundraising support from our Points for Charity Programme. For every point scored by the Yarrows Taranaki Bulls in a home game, Atlas Professionals will donate $50 to the Taranaki Retreat. In early July, Atlas Professionals invited the public to nominate and vote for Taranaki community-based charities to receive Points for Charity. 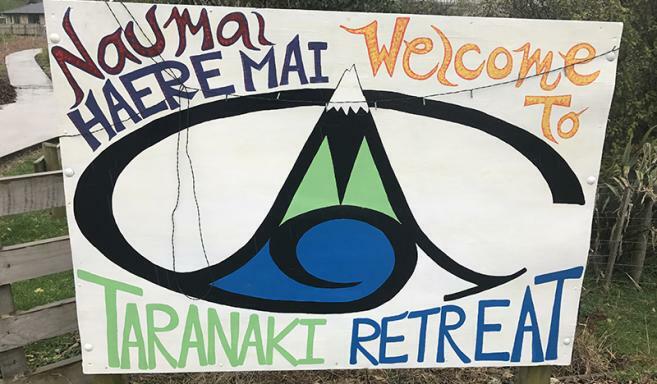 People enthusiastically seized the opportunity, resulting in a very close race between the Taranaki Retreat, the Little Fighters Trust and Women’s Refuge. 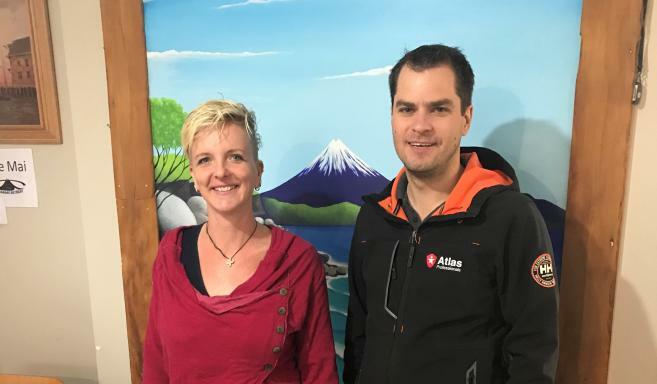 The Atlas Professionals team at the office in New Plymouth then voted among the top 3 charities chosen by the public, with a unanimous decision to support Taranaki Retreat this coming season. Atlas Professionals is a global recruitment and HR services provider for Energy, Marine and Renewables. In Australia and New Zealand, Atlas Professionals supports clients within the offshore energy sector with the full cycle of recruitment, manning and support services, and approximately 1500 staff across the region. Its office in New Plymouth has strong ties with the local community. Formerly known as Programmed Marine, the company has been a major sponsor of the Taranaki Bulls for several years.